The Public Prosecution Office under the Ministry of Justice has declared that it cannot establish a link between Senate President Bukola Saraki and the suspects arrested over robbery in Offa, Kwara state. Several persons were in April killed and several others injured after suspected robbers attacked a popular commercial bank in Offa, Kwara State. 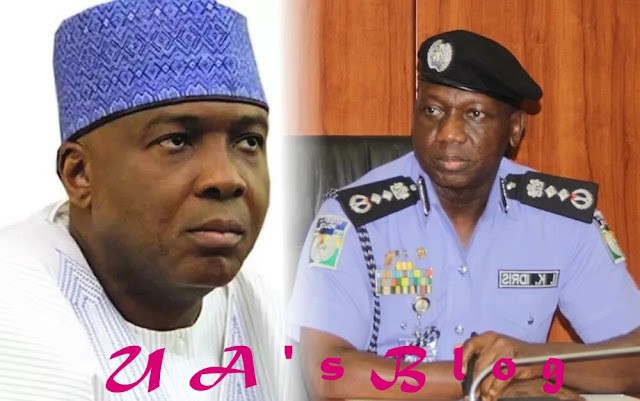 The police had alleged that suspects had ‘direct link’ to Saraki and Abdulfatai Ahmed, governor of Kwara. 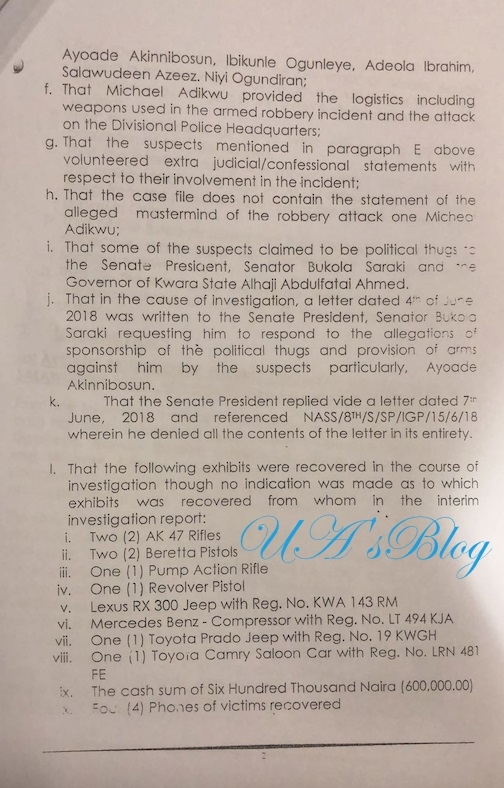 Some of the suspects reportedly claimed that Saraki provided them with some of the exhibits used for the operation. Both men have denied all of the allegations brought against them. 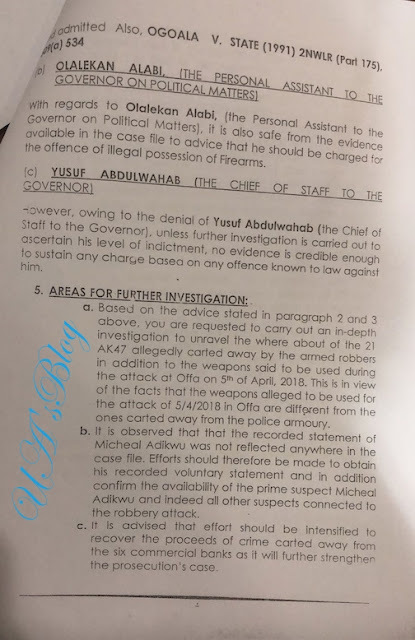 Mohammed U.E, Director, Public Prosecution of the Federation, wrote Idris Ibrahim, Inspector-General of Police, saying from evidence in the interim report on the matter, his office could not establish a nexus between Saraki, Ahmed, and the suspects. Mohammed, however, advised the police to carry out a further investigation as it concerns the Senator and the Governor. 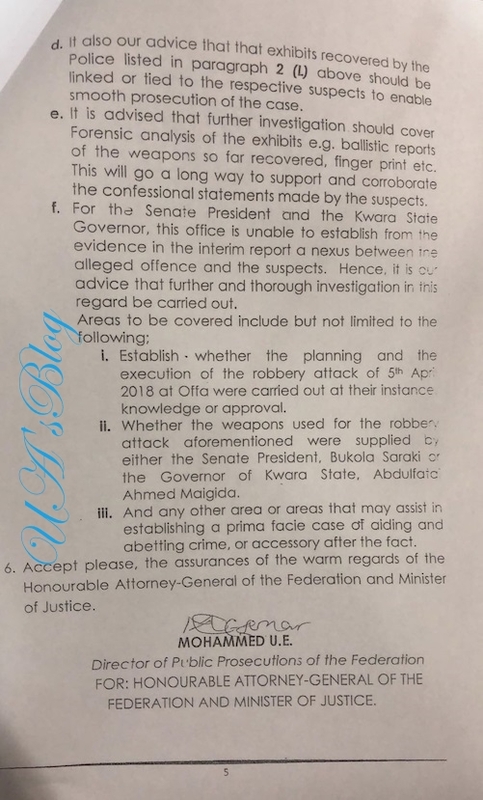 “For the senate president and the Kwara state governor, this office is unable to establish from the evidence in the interim report a nexus between the alleged offence and the suspects. Hence, it it in our advice that further and thorough investigation in this regard be carried out,” Mohammed said. “i. 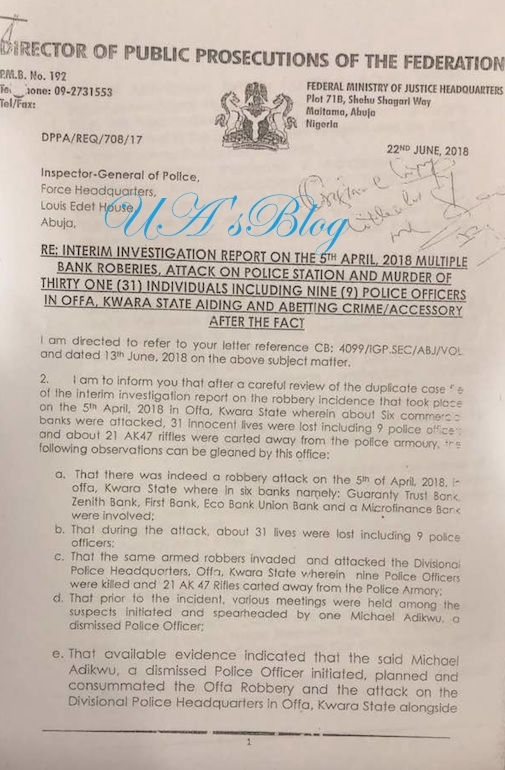 Establish whether the planning and the execution of the robbery attack of the 5th April 2018 at Offa was carried out at their instance, knowledge or approval. “ii. Whether the weapons used for the robbery attack aforementioned were supplied by either the senate president, Bukola Saraki or the governor of Kwara state, Abdulfatai Ahmed. 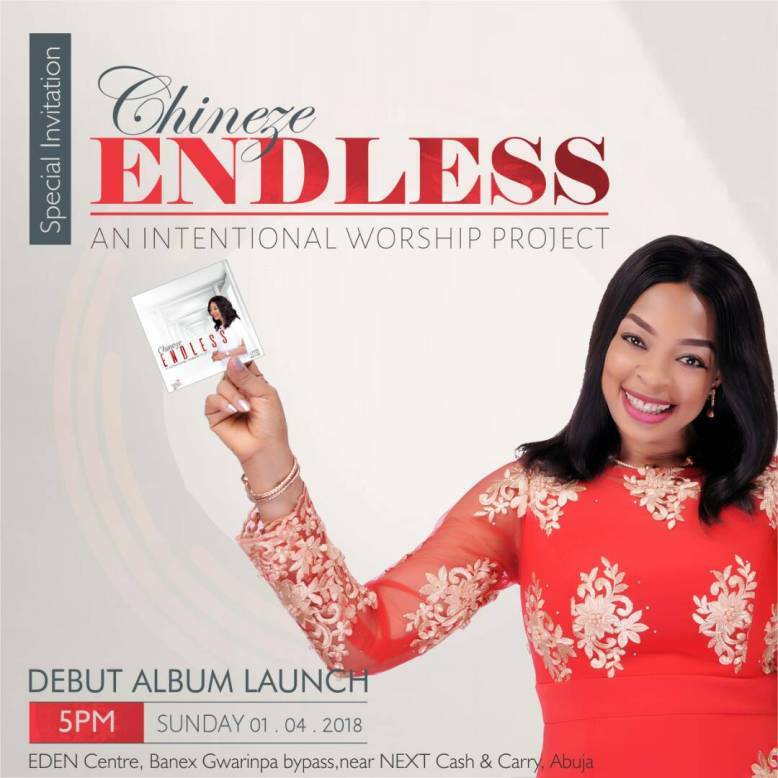 “iii. 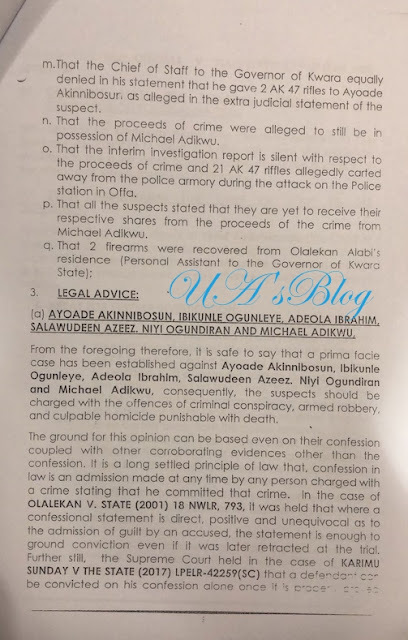 And any other area or areas that may assist in establishing a prima facie case of aiding and abetting crime, or accessory after the fact,” he added.